Want to have an unforgettable urban vacation? 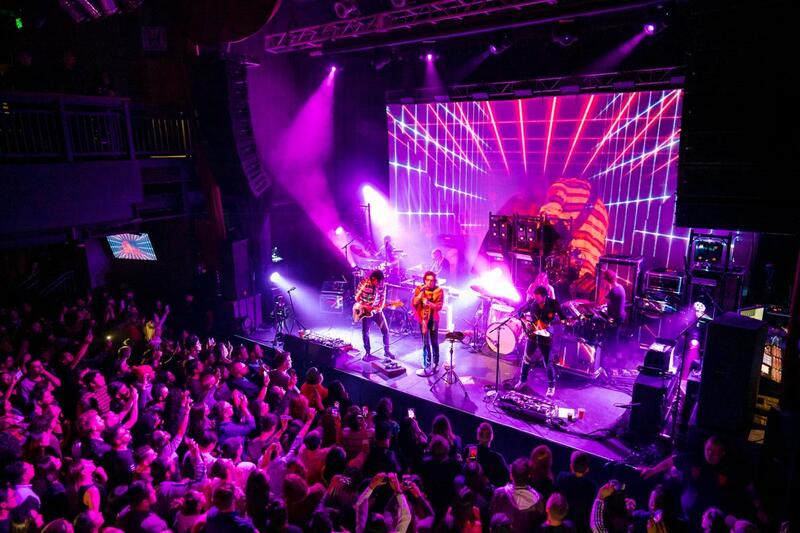 Put some live music on your trip agenda. Seeing a show is one of the best ways to get immersed in the local scene. And in Salt Lake, The Depot is one of the best places to do that. 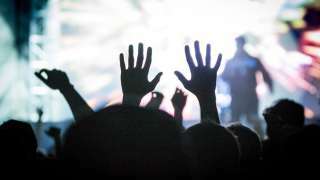 The venue hosts a huge variety of touring musicians—everything from hip hop to heavy metal, classic rock to indie pop, folk to funk. The stage has been graced by the Robert Plant, Wiz Khalifa, Social Distortion, and Sylvan Esso, to name just a few. It’s also a great place to catch some of Salt Lake’s best local bands and DJs, and even to see the occasional film fest or art show. 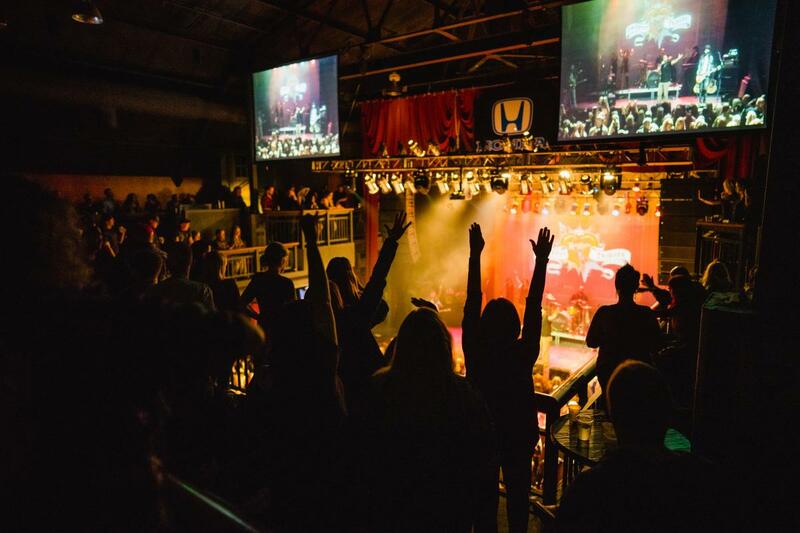 Since The Depot is located smack-dab downtown, you can fill your daylight hours with shopping and sightseeing, grab dinner and drinks in the evening, and then pop over to the venue to end the night right with a live set by one of your favorite bands. Here’s the scoop on catching a show at in this historic venue. 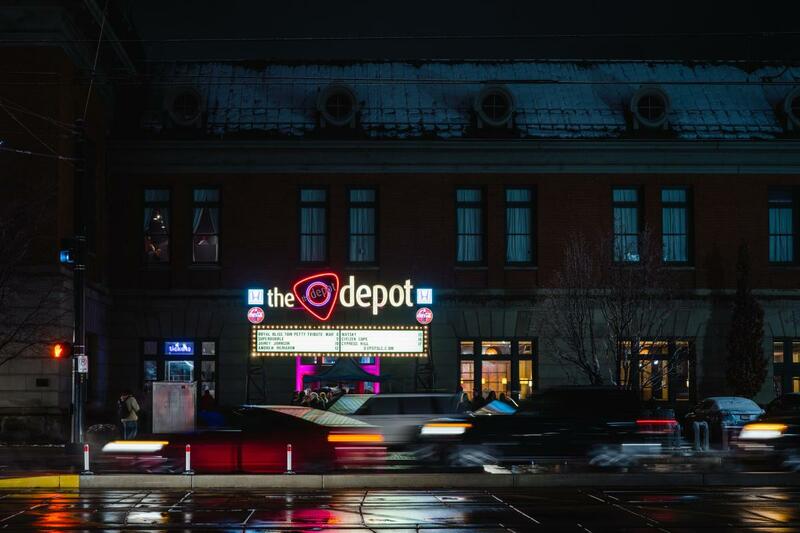 The Depot is located in the historic Union Pacific Building, built in 1908 and renovated 2006, at the north end of The Gateway Mall in downtown Salt Lake—conveniently close to hotels, dining, bars, the city’s biggest festivals, Jazz games, shopping malls, and dozens of local boutiques. If you’re riding public transportation, TRAX light rail drops you off just steps from The Depot’s front door. 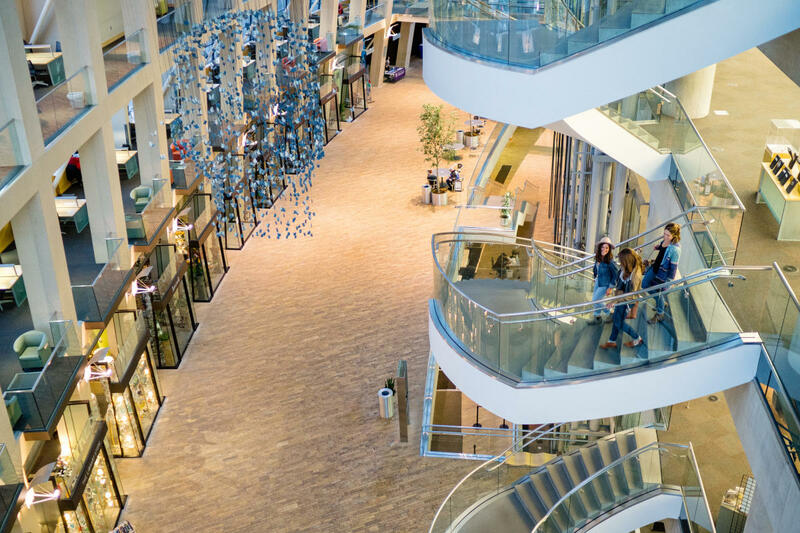 You can also park cheaply in The Gateway’s adjacent parking garage (or just do what the rest of the city does and grab a Lyft, an Uber, a e-scooter, or a GreenBike). 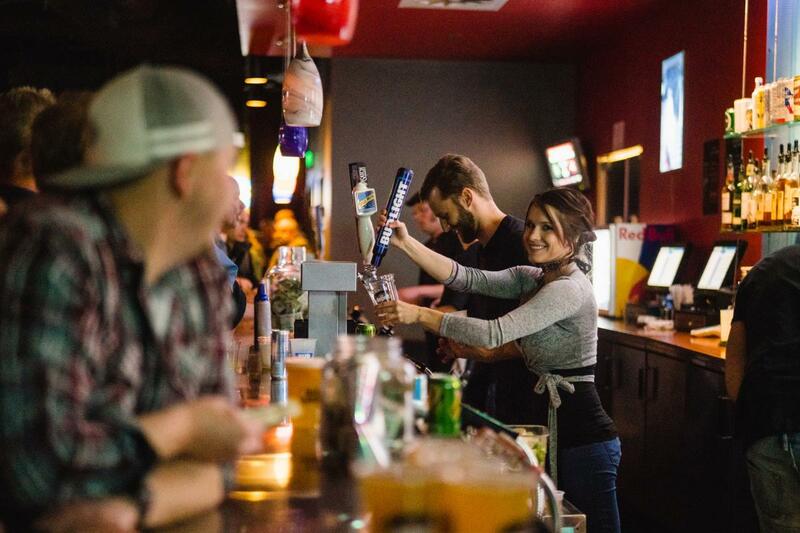 The Depot offers a full-service bar that includes a wide variety of local spirits, beer, and cider. The bands determine whether the show is 21+ or all ages, so make sure you double check before buying your ticket. For 21+ shows, plan on being ID’d at the door—from then on, you and your drink can go anywhere in the venue. For all-ages shows, you’ll need to stay in the bar area while you enjoy your adult bevvie, but you’re free to wander once you’ve quaffed it. 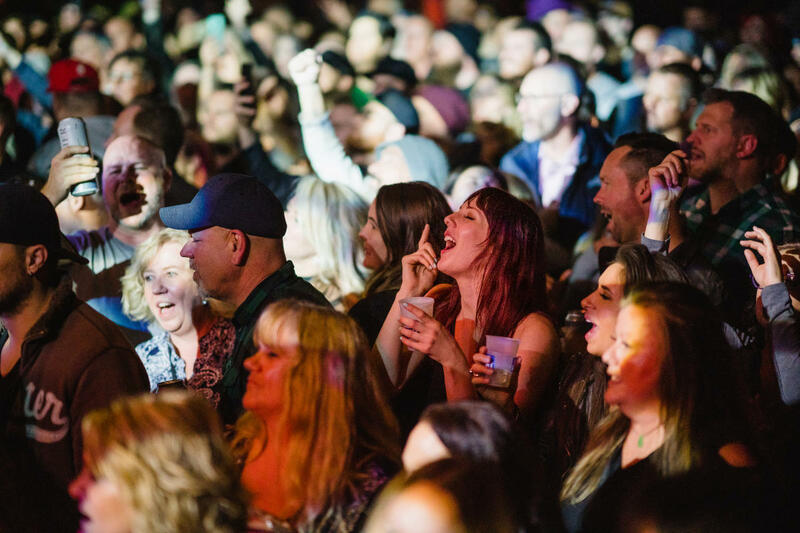 The Depot has a 1,200-person capacity—big enough to draw big-deal performers, but small enough to maintain an intimate vibe and give you a view of the artists, no Jumbotron required. The venue is split up into four levels (and, hence, offers four different viewing experiences). Stay on the ground floor if you want to get as close as possible to Tank Ball’s slam-poetry soul or Kevin Parker’s bare feet, or head upstairs to the balcony areas for a little more space and a wide-angle view of the show. State-of-the-art sound and lighting ensure a superior visual and sonic experience no matter where you post up. There’s a bar on each of the venue’s four levels, but keep in mind that the bathrooms are on the top floor (which can be accessed by stairs or elevator). And speaking of bathrooms, it should be mentioned that one of the most lovely things about The Depot are its bathrooms: they’re clean and numerous—which anyone who’s squirmed outside of a grimey stall while missing half of an incredible set will appreciate. 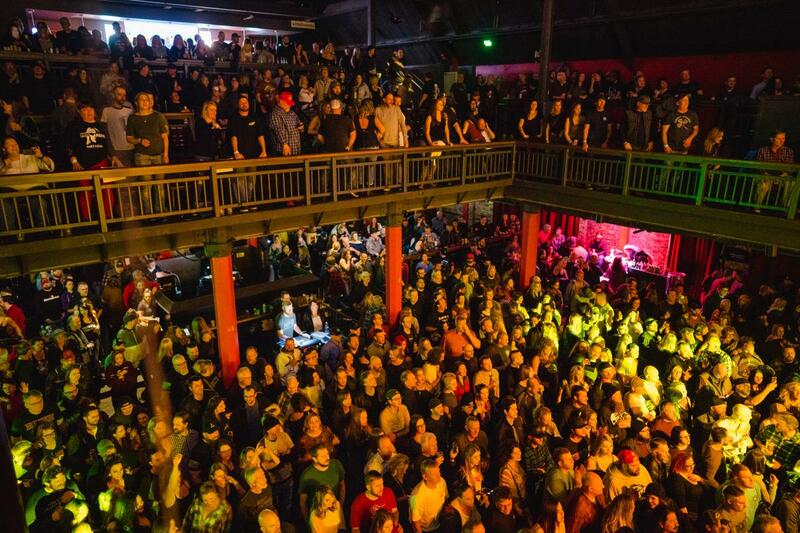 The Depot is standing room only, with the exception of the VIP area on level four, which includes table service and a clear view of the stage. (Interested in reserving a VIP space? Request one here.) There’s no smoking in the venue, but you can step out to the outdoor patio at any time. The Gateway Mall and the City Creek Shopping Center are both within walking distance of the venue, and you can find clusters of cool local shops nearby in the zone around 300 South & 300 East—Diabolical Records, Fellow Shop, Fice, Ken Sanders Rare Books, and Green Ant are all definitely worth checking out. Using Trax, you can easily visit the jaw-dropping Salt Lake City Library (pick up a local self-published zine!) and the equally jaw-dropping Natural History Museum. 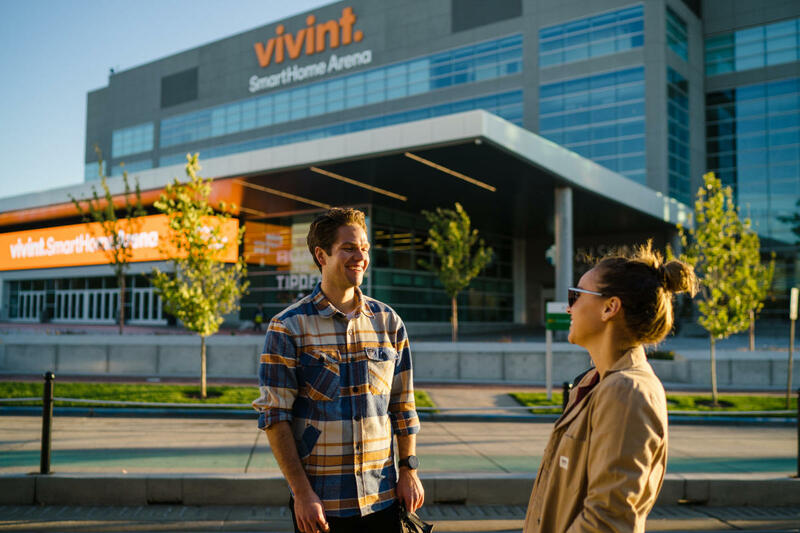 The Vivint Smart Home Arena, home of the Utah Jazz, is right across the street from The Depot. Nearby dining options are endless, but you might want to check out Post Office Place for Asian-fusion tapas and drinks, Chile Tepin for authentic Mexican and margs, Copper Onion or Pallet for a hip and classy date-night dinner, Beerhive for a pre-show pint, Zest for colorful vegan creations and cocktails, or Red Door for martinis. Ready to have a musical experience at The Depot? Check out the upcoming schedule and buy your tickets here. And be sure to follow Visit Salt Lake on Instagram and Facebook for a chance to win our monthly concert ticket giveaways.